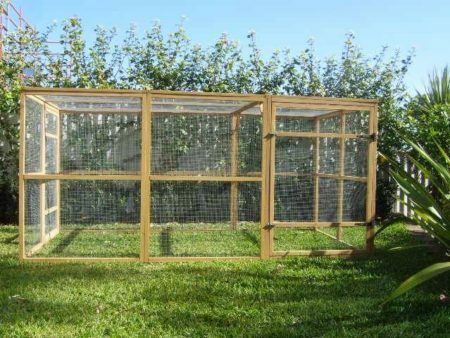 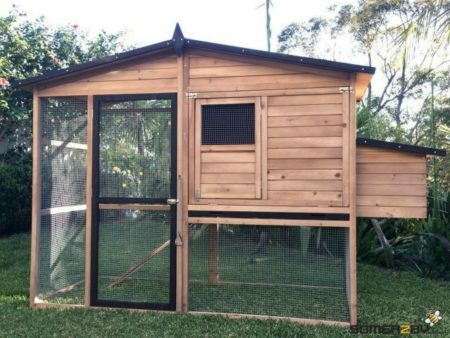 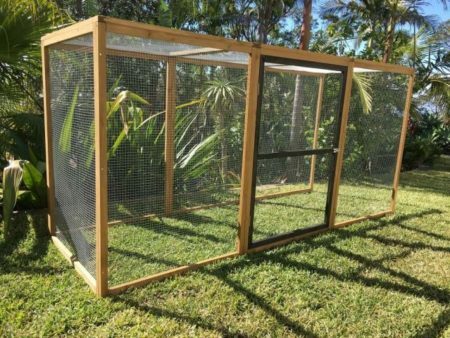 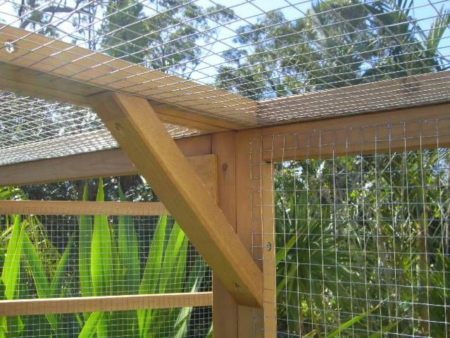 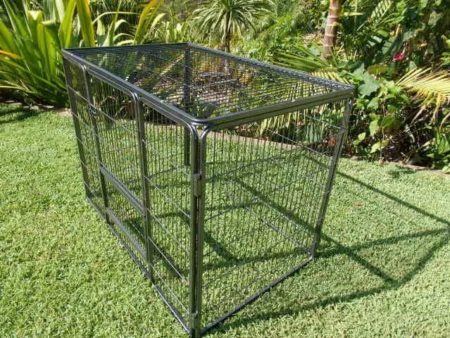 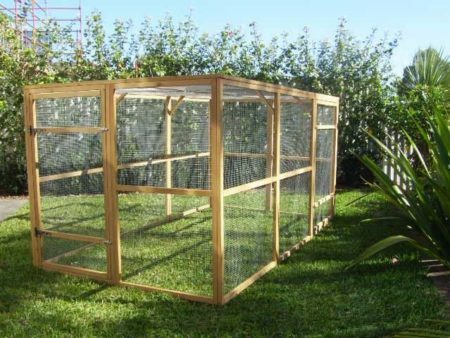 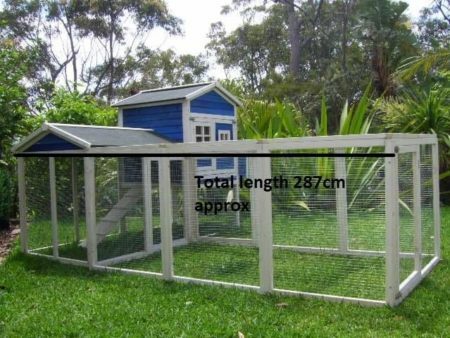 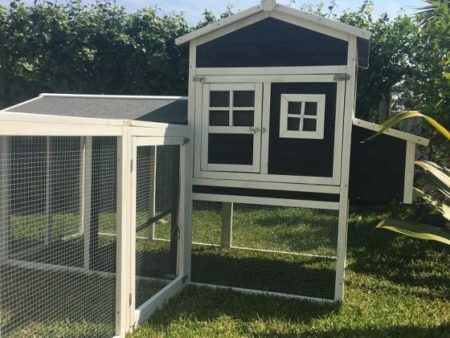 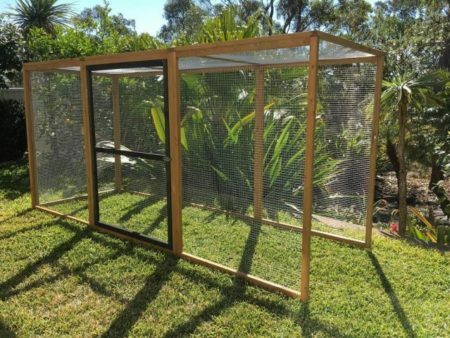 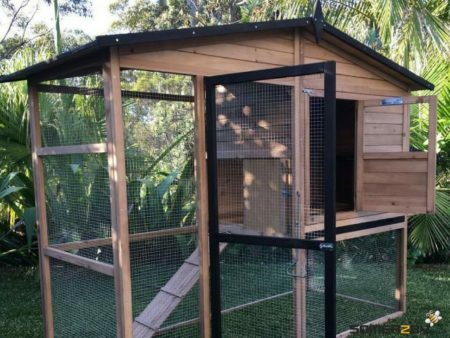 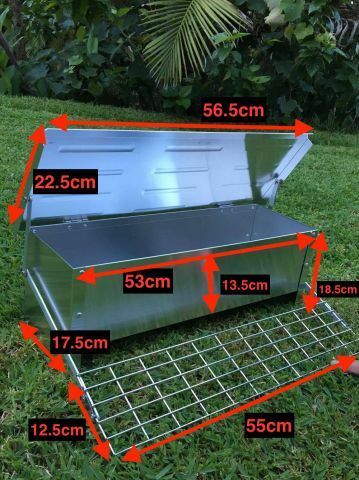 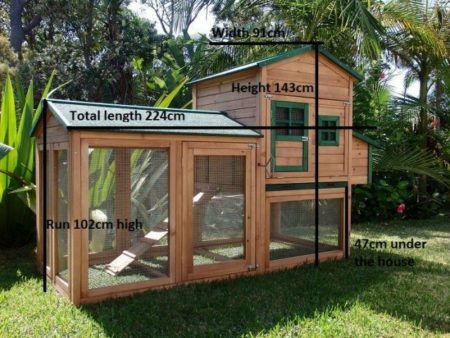 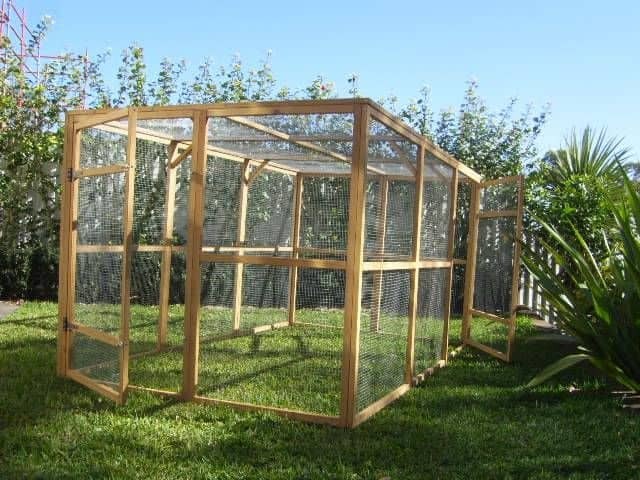 This large Cat Run/Enclosure extension has the flexibility to be used on it’s own, or attached to our Homestead or Manor Cat Enclosures for extra space. 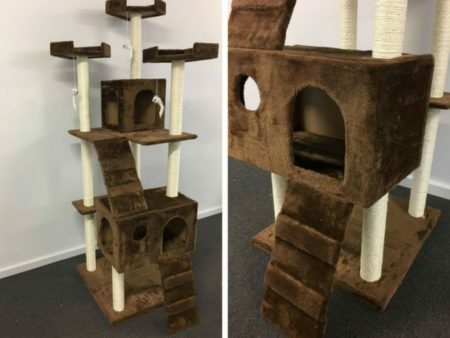 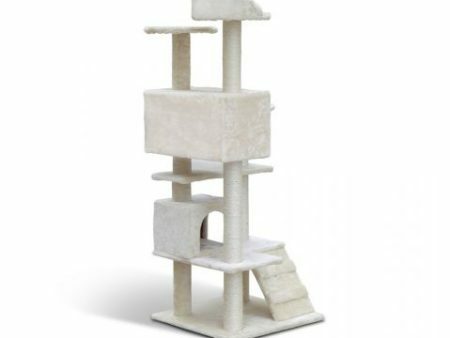 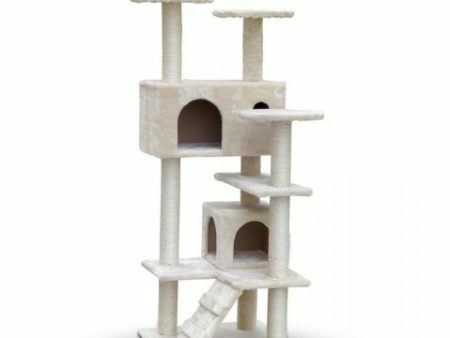 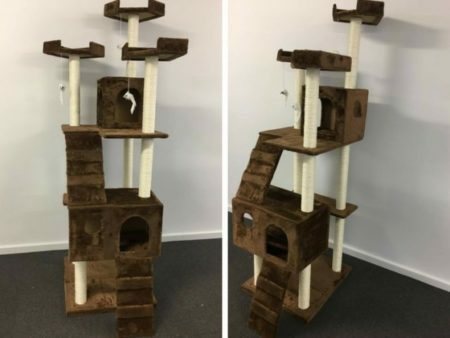 Made of Rot resistant fir wood it is treated with a non-toxic stain so it’s safe for your cats. 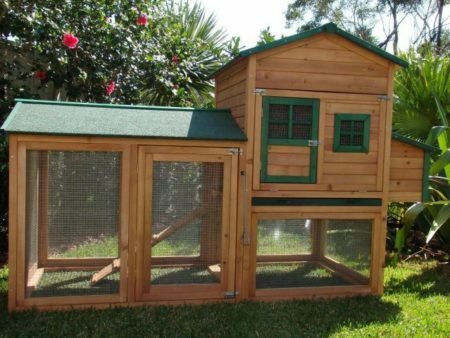 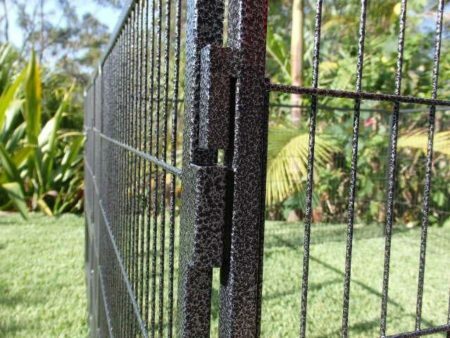 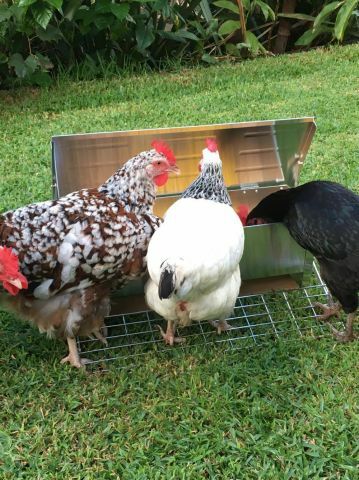 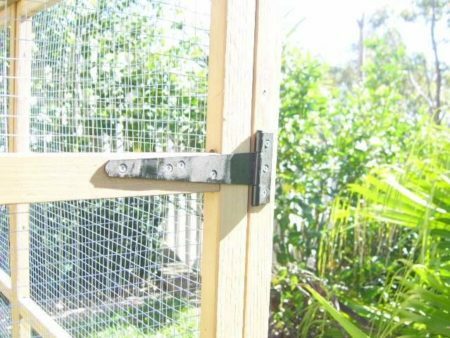 It also protects your cats from predators with it’s Galvanised wire mesh and has 2 large doors for easy access.